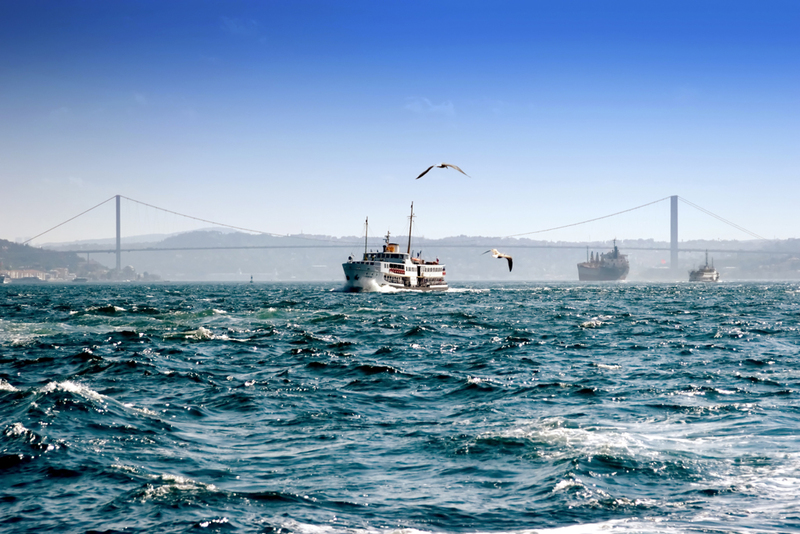 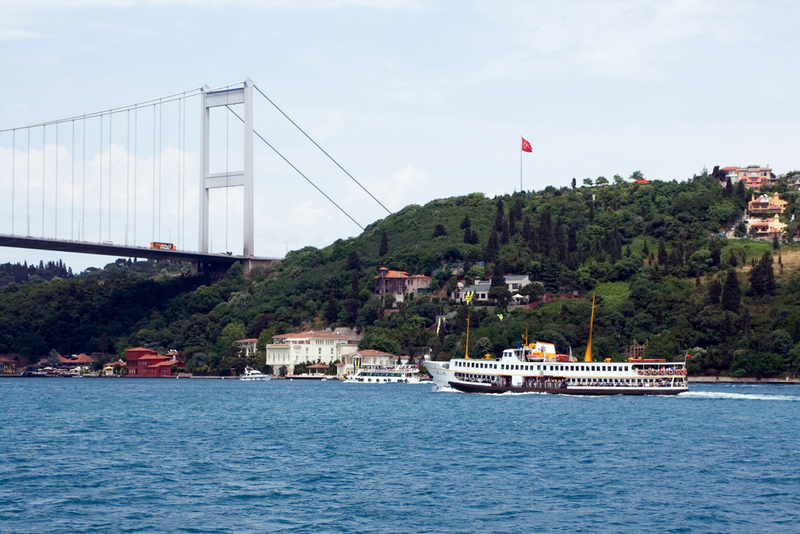 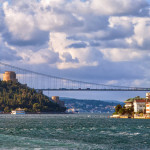 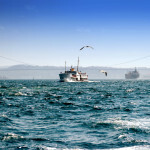 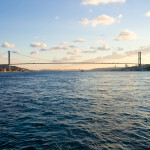 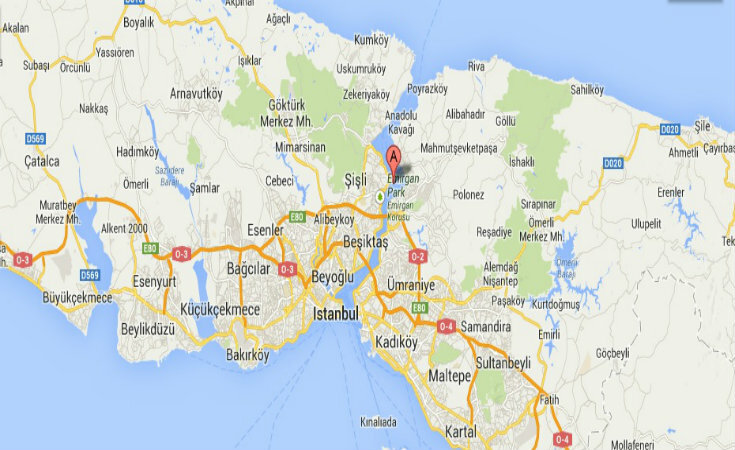 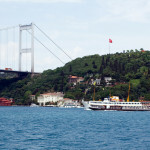 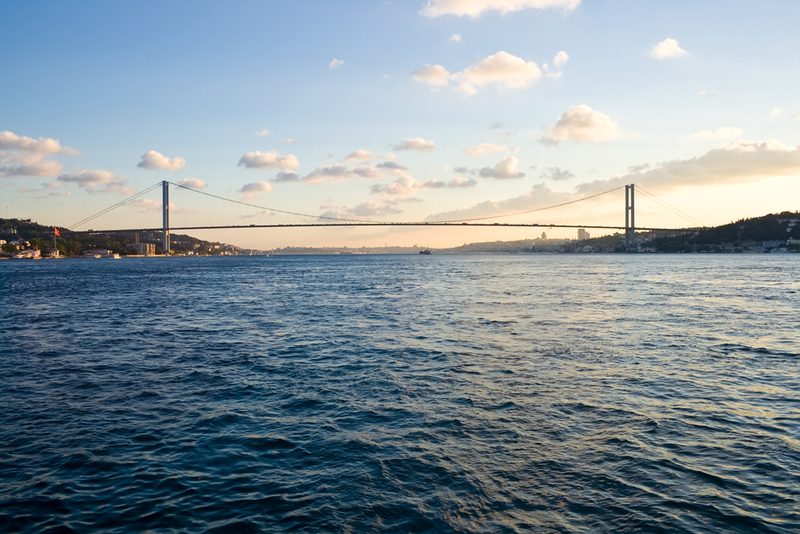 Also known as the Istanbul Strait, the Bosphorus forms part of the boundary between Europe and Asia. 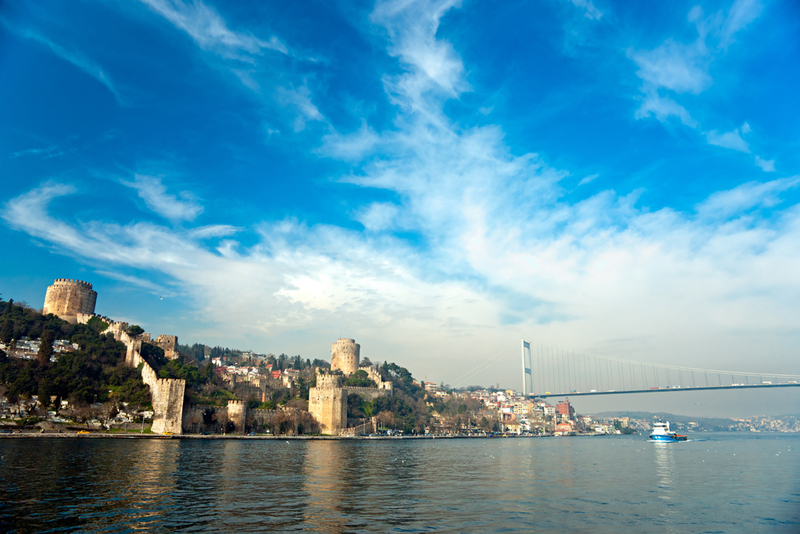 Beginning sometime in the 17th century, the Bosphorus shores were graced with architecturally distinct waterfront mansions. 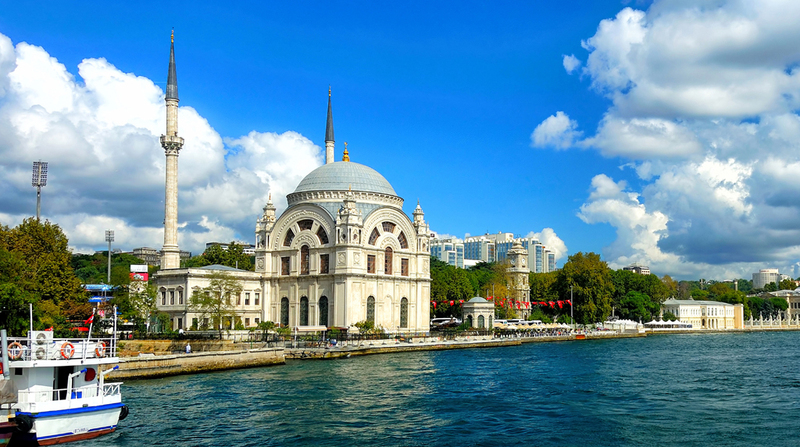 Called “yalı” in Turkish, these Ottoman waterside mansions once belonged to sultans, paşas, aristocrats, wealthy foreigners and ambassadors. 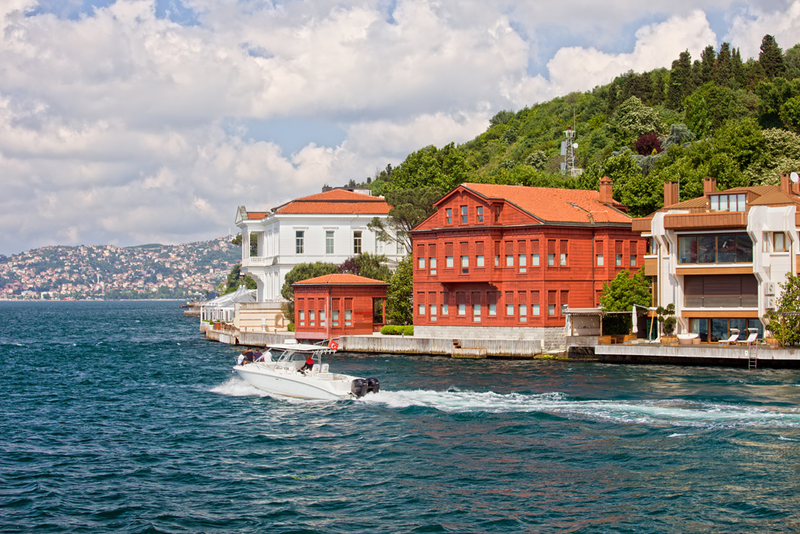 Some of these waterside mansions are still standing today and form an attractive feature on boat rides that ply the Bosphorus. 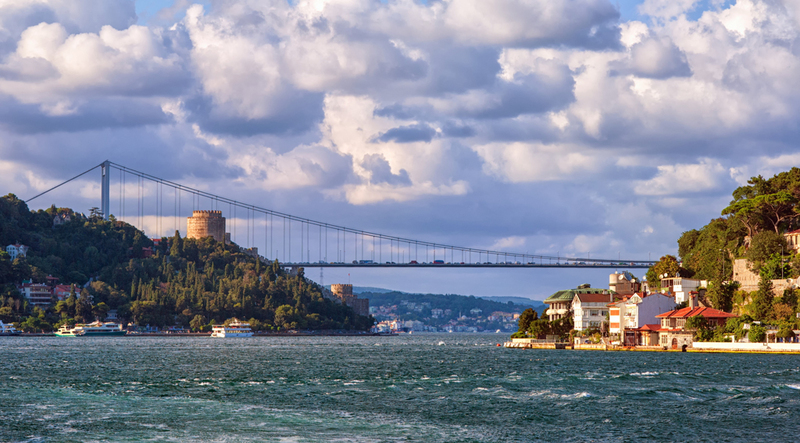 A handful of spectacular Ottoman palaces such as Dolmabahçe, Beylerbeyi, Çırağan and Yıldız are also to be found dotting the shores and hills of the Strait.